The Story: Story of a young girl whose dream of becoming a superhero is threatened by terminal illness, inspiring her village to rally together to make her dream come true. 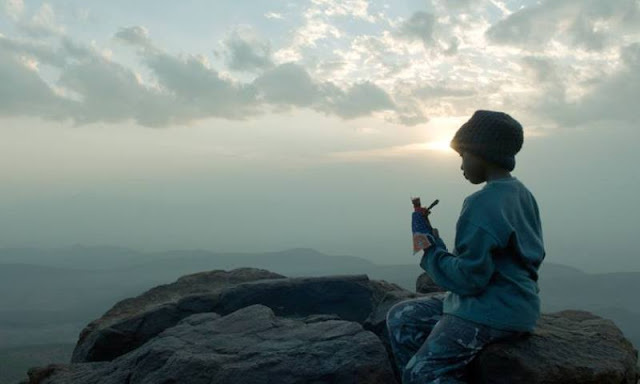 At first glance, Kenyan director Likarion Wainaina's debut feature looks like a basic, low budget story that might get easily lost in the endless stream of new movies being put out around the world. That assessment would be completely and totally incorrect. The story packs a huge emotional punch and is brilliantly told in a way that gives you hope and inspires you while, at the same time, putting some very harsh realities directly in front of you. The way the film looks, it surprises me that this is Wainaina's first full length feature. The visuals are stunning with some really bold cinematography and everything has a magical quality to it that fits the story perfectly. 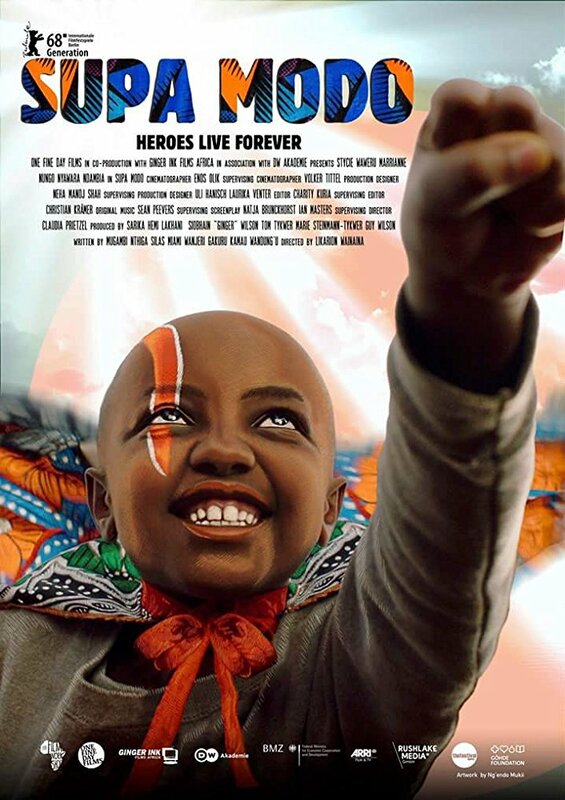 Speaking of magic, Stycie Waweru is an absolute revelation as Jo, the terminally ill young lady who will stop at nothing to achieve her dream of becoming a super hero. Her personality is infectious and her smile alone is worth the price of admission. Marrianne Nungo, Nyawara Ndambia, who play Jo's mother and sister respectively, also give really strong performances and lead the way for a cast that is super likable and fun to watch. 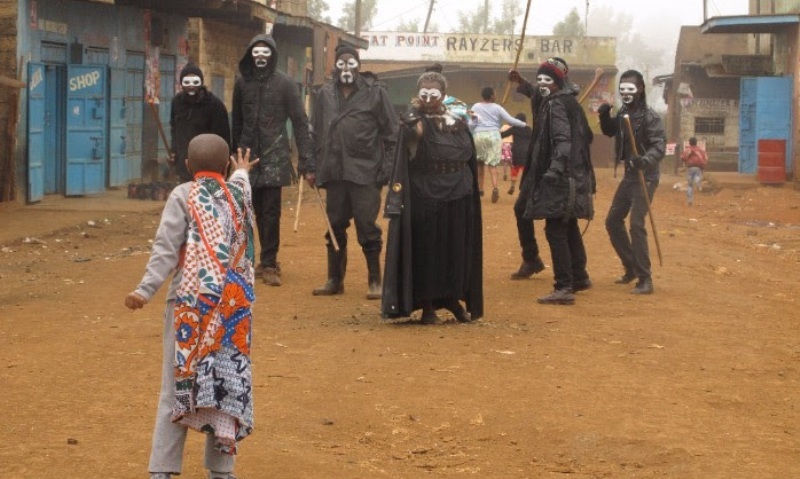 Supa Modo is the super hero movie I never knew I had always wanted to see and is a fantastic debut for director Likarion Wainaina. Prepare yourself for an emotional ride that will have you in tears from laughter, from sadness, and from experiencing a hopeful optimism that will mke you believe that dreams really do come true. Supa Modo is an official selection of the 2018 Seattle International Film Festival.